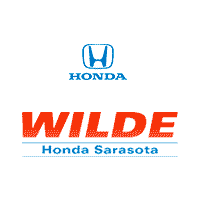 2 Honda Engines Named in Ward’s Best Engines! The Honda Civic R was recently named a best buy by Motor Authority but now the model has been honored by Ward’s in their Best Engines list. 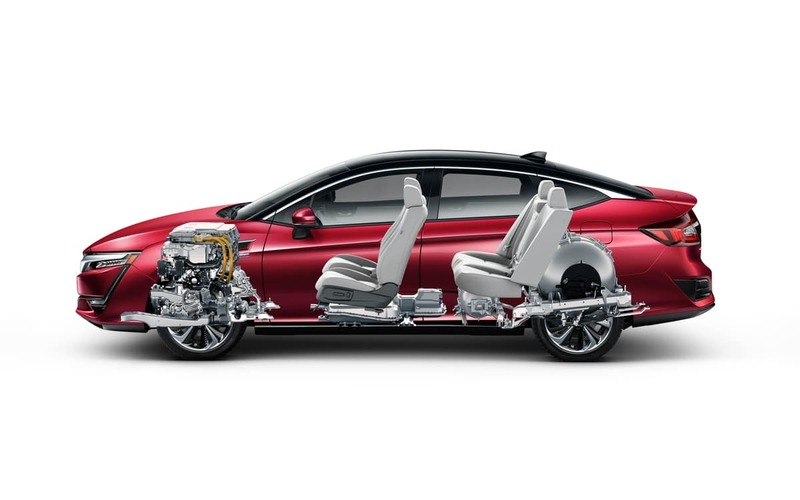 The Civic Type R features the 2.0-liter DOHC VTEC Turbo direct-injected powerplant, which is the most powerful engine ever offered on a Honda production vehicle in America. The engine offers a peak output of 306 horsepower at 6500 rpm and 295 lb.-ft. of torque between 2,500 and 4,500 rpm. This powerful engine makes the Civic Type R the fastest Honda production automobile ever offered in America, with a top track speed of approximately 170 mph.